1,350 sq ft; lot: 741 sq ft - MLS# 40835092 Courtesy of Epic Real Estate & Asso. Inc.
Modern spacious 1350 sq. ft. Town home built in 2005 in gated community. 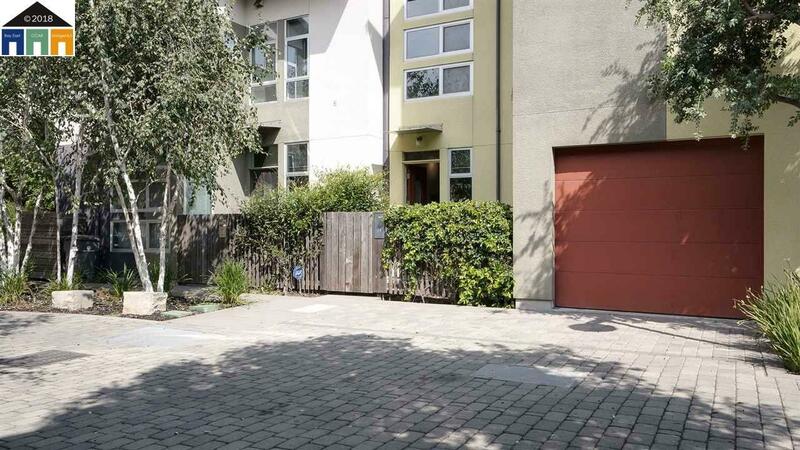 Conveniently located close to BART and freeway. Best Buy, Target, Home Depot, Ikea, restaurants & entertainment within minutes. Open plan living/dining/kitchen for layout flexibility. 2 bedrooms, 2 full bathrooms, plus bonus room/office, High ceiling, washer/dryer in closet, newly painted interior throughout, 1 car parking in private garage, gated community, common garden. Courtesy of Epic Real Estate & Asso. Inc.